Located between the undefined boundaries of the Arabian Sea and the mighty Western Ghats, Udupi is a perfect beach destination in Karnataka. 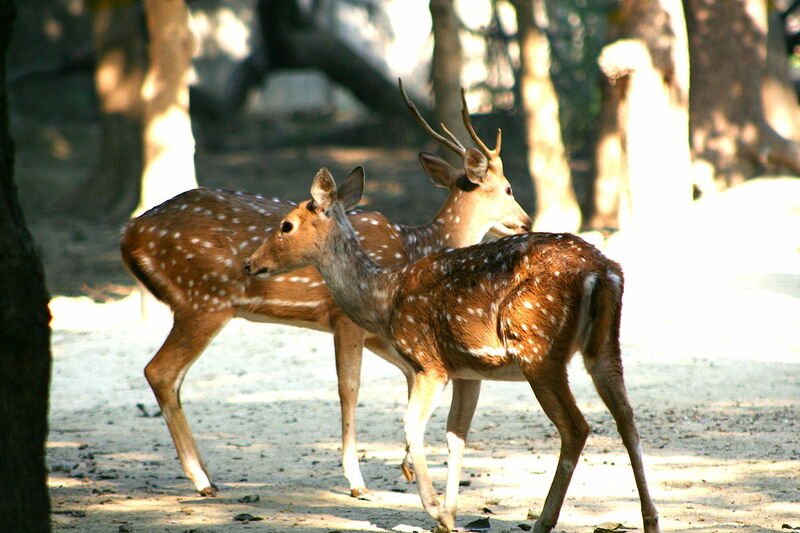 It has some of the most pristine beaches in South India that are still unexplored and far from commercialization. If you have that unconditional love for beaches and the ones in this area is yet to invade, start planning a trip right away. Strolling down the golden sands when you will get into the blue waters, all the stress, anxiety, chaos in your mind, will be drowned deep under the sea. A hell lot philosophical, isn’t it? Here you will see a list of Beaches in Udupi. Relax and go through these names on the list of the amazing beaches in Udupi. Choose one that amazes you the most. To reach Udupi, you can book and take a drive. 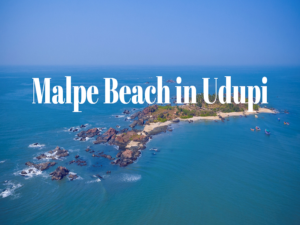 Malpe Beach in Udupi has to top the list of the unexplored beaches in the state of Karnataka. 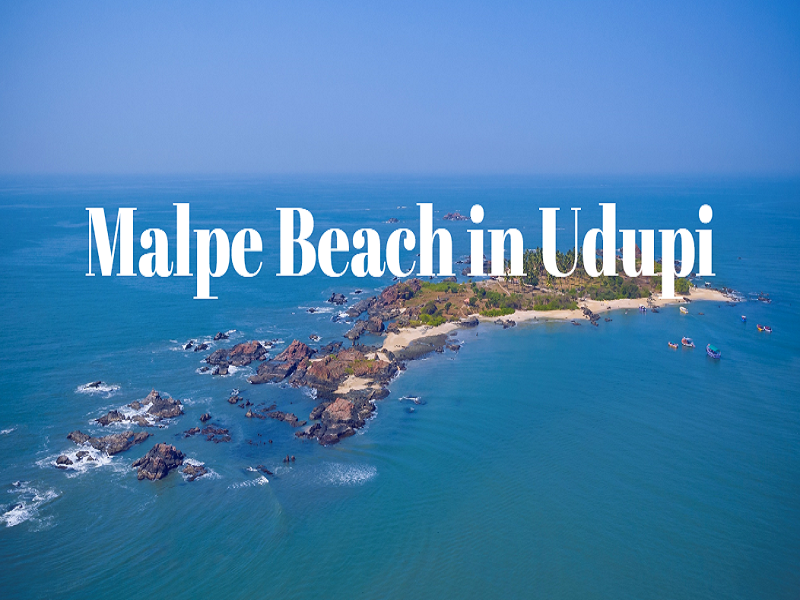 Located only at a distance of 6 kilometers from Udupi and 66hms from Mangalore, Malpe beach is one of the most famous Beaches in Udupi, adobe of serenity and adventure. Over time, the beach is attracting a larger number of tourists with its scenic beauty and tranquil atmosphere. It is no less than a delightful retreat from the chaotic city life. Its soft white sand and gushing water make it a perfect combination for sunrise and sunsets. The view is so magical! Not just this, Malpe beach is also ideal for adventure activities like river rafting, Jet Ski rides, kayaking, parasailing, etc. The area around Maple is also suitable for trekking, rappelling and rock climbing. It will be great fun when in Malpe with friends. 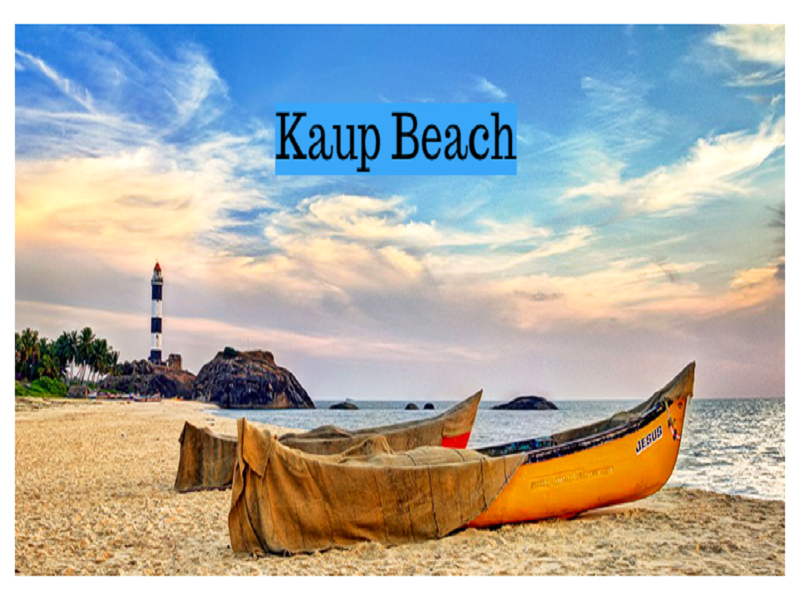 Situated in between Mangalore and Udupi, Kaup or Kapu Beach is known for its pristine waters, golden sands and peaceful atmosphere. It is for the lush green surroundings on all the sides of Kaup that tourist rush to this place for a short weekend trip, away from the professional mess back in the city. Although it isn’t yet commercialized or explored that way, tourists still find it the best place to relax and rejuvenate their body – Kaup Beach in Udupi. There have been some movies that shot some scenes at the beach and nearby surroundings. The beach is known to house a lighthouse for years now, roughly since 1901. The travelers are allowed to visit the lighthouse at certain intervals during the day. The beach view from the lighthouse will leave your mum with its extravagant beauty. It is not just about the lighthouse that attracts locals and tourists to Kaup, but the ruins of Jain Basadis. It is worth a keen visit indeed. There are two Hindu temples (Goddess Mariamman) serving as major attractions in the area. 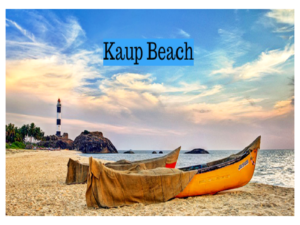 The best season to explore the ruins and Kaup beach is the months of October to December. 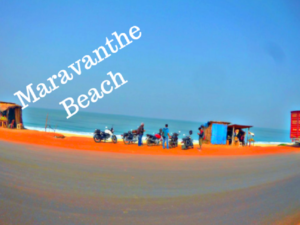 Situated at a distance of 12 kilometers from the Kundapur city and 50 kilometers from Udupi, Maravanthe beach is among the most fantastic beaches in Karnataka. 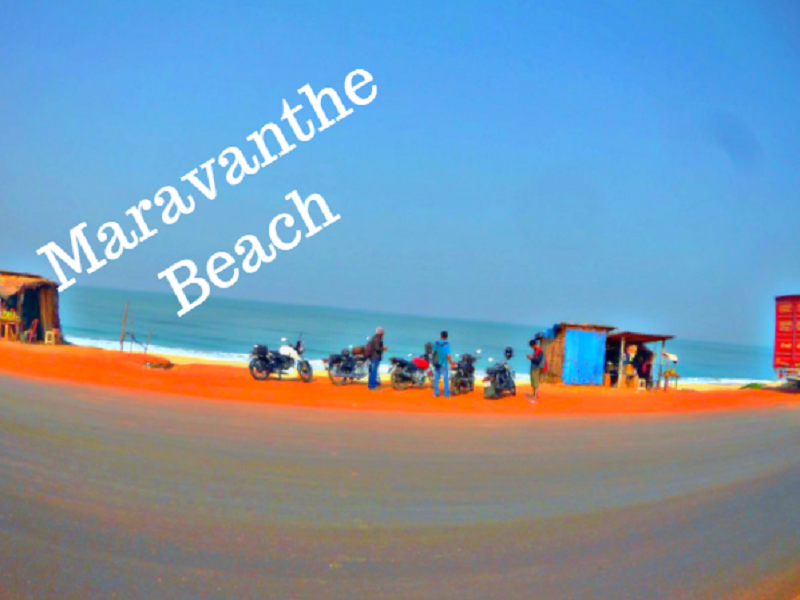 The beach shoreline runs along NH17 just at a distance of 100 meters. 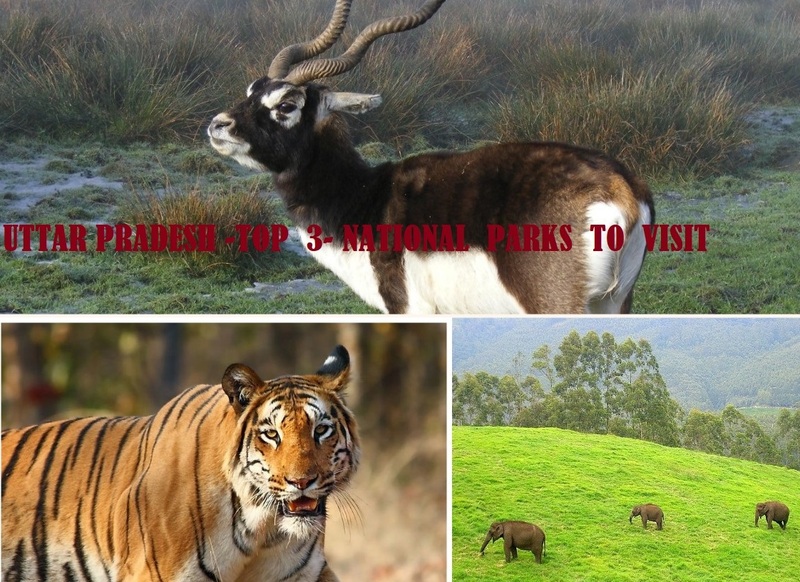 You will find the white sands and blue waters gushing by the shoreline on one side and on the other is the backdrop of Kodachari Hills for Sauparnika River. If you are planning to spend the coming weekend at Maravanthe beach resorts in Udupi, make sure you do not miss the sunset – it’s spellbinding! Capture the moment in your camera and add it to your travel diary for a lifetime. It is indeed a memory to be preserved for life. Just imagine the magical view as you sit calmly by the shore on the golden sands – everlasting blue sea, gushing waters from the grave waves, serenity all around and the mighty mountains at the backdrop. Sometimes we need a break from our fast moving lives, those professional meetings, work pressure and even too invested family time. This is when you need to leave for a day or two for embracing life and tranquil bliss. Situated at a distance of 40 kilometers from Udupi and only 6 kilometers from Kundapur, Kodi beach (Beaches in Udupi) is a blissful escape for you in Karnataka. Kodi means ‘Shore’ in Kannada and is one of the most serene and magnificent beaches in the state. The place offers a wide range of activities to the tourists out on exploration such as swimming, playing water sports and of course relaxing by the shore. 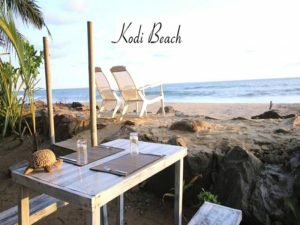 Do stay till sunset and get up early to view the spectacular sunrise at Kodi beach. You can spend some quality time having the succulent seafood at Kinara Restaurant alluring the majestic Arabian Sea. hy nice blog i like it and keep do it.